"FracTrade is a brilliant discovery for fractional customers interested in buying their own airplane." SavE $2.5 million over the next five years AND STOP PAYING PENALTIES FOR OVER OR UNDER FLYING YOUR CONTRACT. If you're flying 150-200 hours per year, you have reached the financial crossover point to owning your own aircraft. It's the equivalent of negotiating $500,000 off your fractional operating costs. We love fractional. But we also love full ownership, jet cards, and charter. Because FracTrade is about what is best for the Owner. Period. When that aircraft or program stops being the best answer, we move our clients where they need to be. We call it active aviation adaptation. In this case, we identified an opportunity that will make purchasing the Hawker 800XP a smart move for anyone that is thinking about buying their own airplane. Call us at 864.244.3462 or email us at INQUIRIES@CANVASAVIATION.COM to learn more. 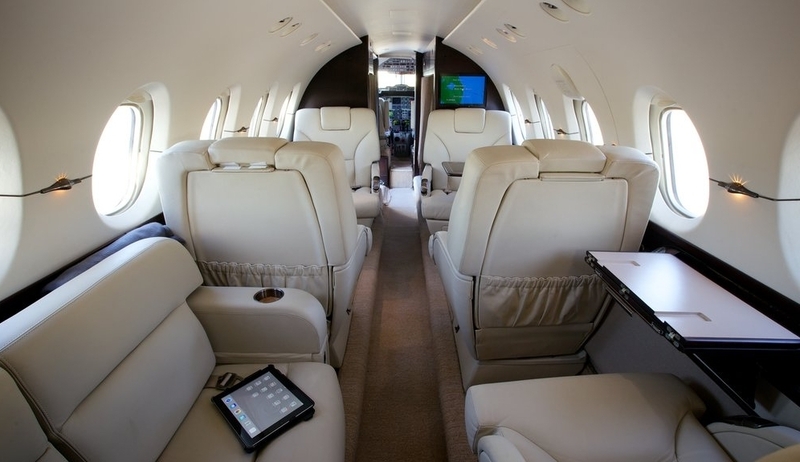 READ MORE ABOUT THE HAWKER 800XP.